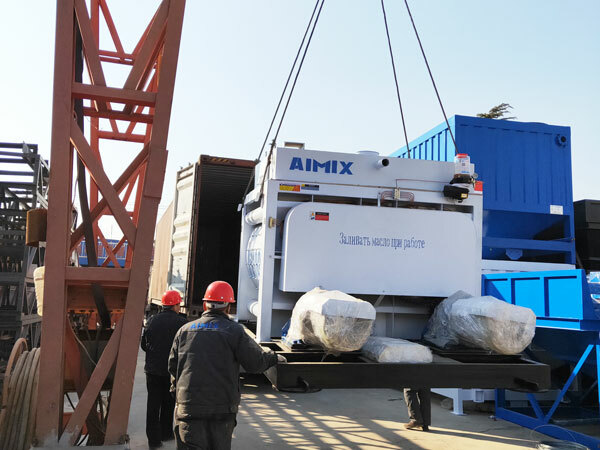 HZS50 Stationary Batching Plant Tajikistan Was Loading Aimix Group Construction Equipment Co., Ltd.
Good news! 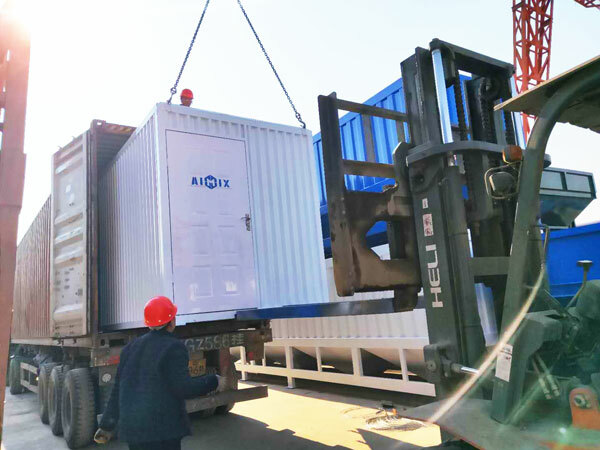 Our customers from Tajikistan placed an order for our HZS50 stationary concrete plant. 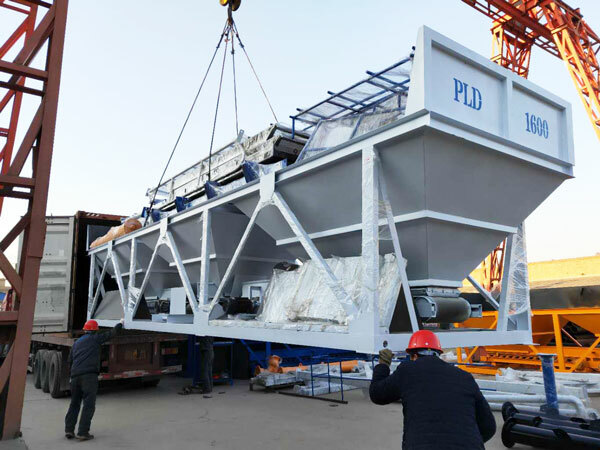 As you can see from the picture, our workers were loading components of HZS50 stationary concrete batching plant, such as, control room, PLD1600 concrete batching machine, twin shaft compulsory concrete mixer, etc. 3. High efficiency and productivity. 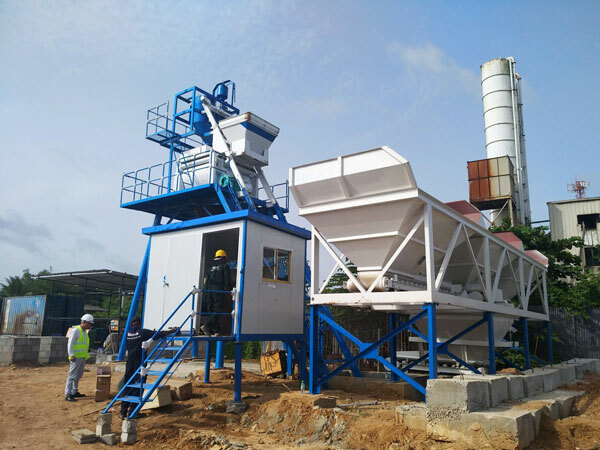 HZS50 stationary concrete batching plant is a hot type concrete plant, the following picture is installation condition of HZS50 stationary batching plant in Sri Lanka. 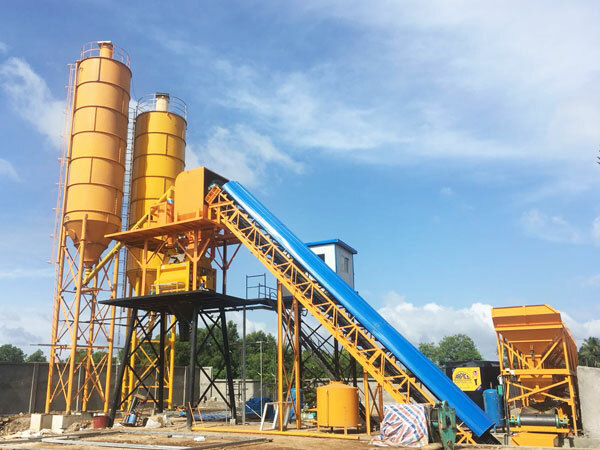 In addition HZS50 stationary concrete batching plant, we also have hot sale HZS60 concrete batching plant, the difference between them is, HZS50 stationary plant uses hopper to feed raw materials, while HZS60 iuses belt conveyor to feed materials, after the comparison, HZS60 is little more efficient, but due to ites big land occupation, it will cost you little much. 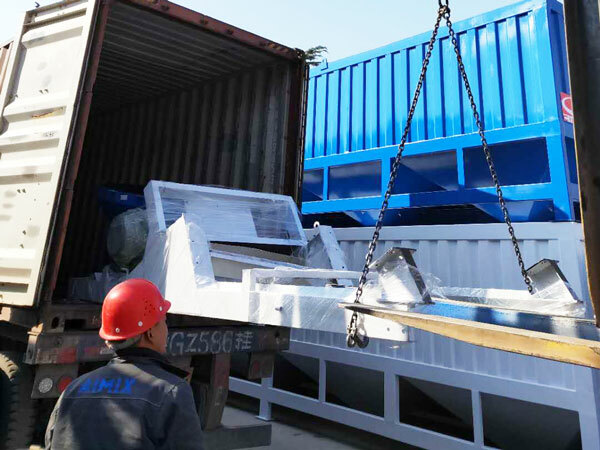 Our parent company is in China, but we have many oversea office in Pakistan, Philippines, Uzbekistan, Sri Lanka, Indonesia, etc. 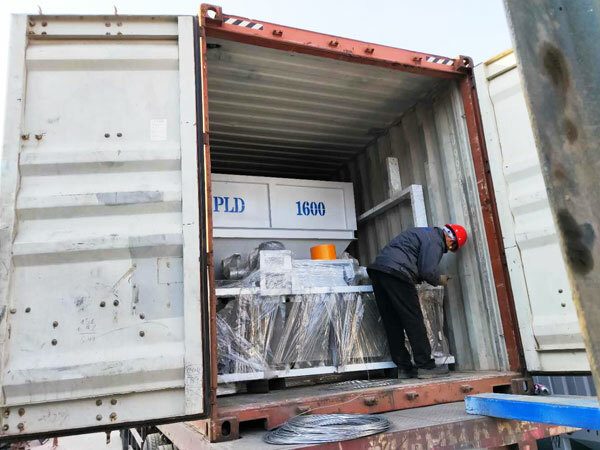 In addition, we have set professional after-sales service team and spare part suplly warehouse, any interest, we will try our best to satisfy you. Contact us now!